Simple recipes make me so happy, that’s just how recipes should be right? Feast your eyes on my latest quick and simple dessert….. Honeyed Apple Peanut Butter Tart. 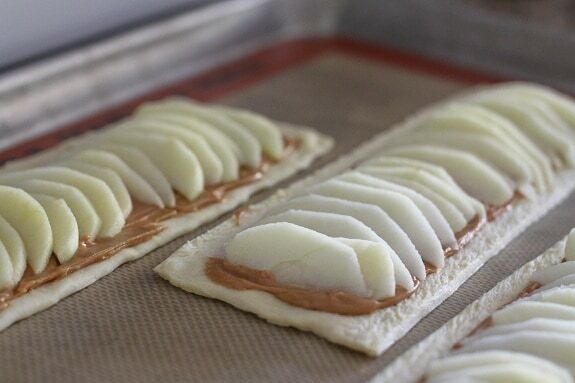 This is another play on one of our favorite snacks….apples and peanut butter. How could that fabulous combo not be completely delicious layered nicely over butter pastry dough? Looking forward to hearing how you guys like this one, take a peek!! 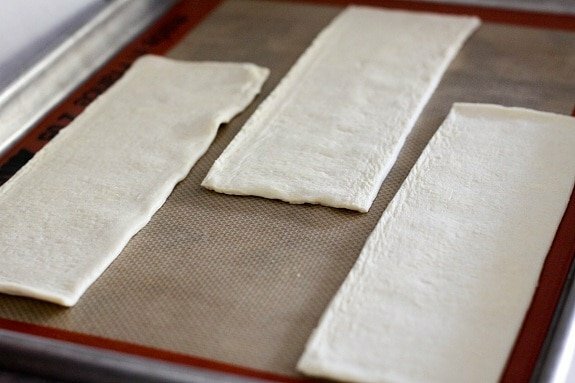 Lay out your puff pastry onto a nice baking sheet. Peanut butter and honey time! Spread peanut butter mixture over each square of pastry. 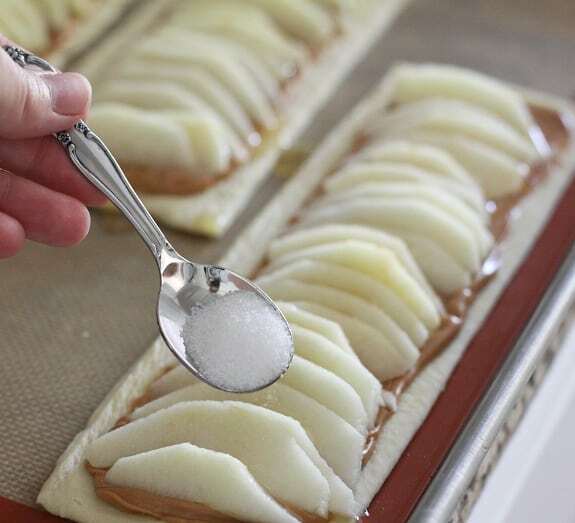 …..and layer them over the peanut butter. Drizzle warm honey over your apples…. sprinkle with sugar and it’s time to bake! Ahhhh, gorgeous…..and it was delish too! 1. Preheat oven to 350 degrees F. Slice puff pastry dough into 3 equal size rectangles and place onto a silpat lined baking sheet. 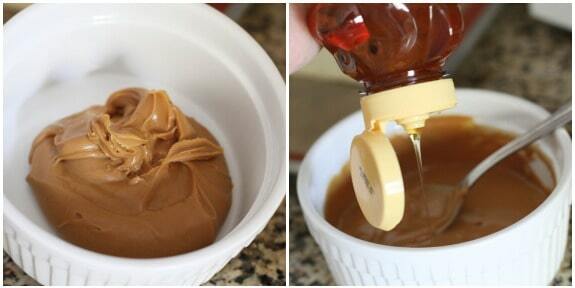 Warm peanut butter in a microwave safe bowl until liquid like. 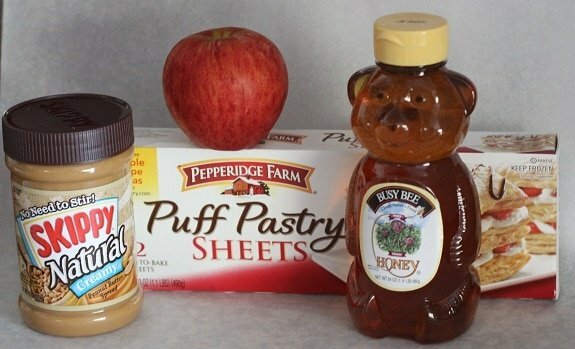 Drizzle in 2 Tablespoons of honey, stir then spread evenly over 3 pastry rectangles leaving 1/2 inch border around edges. 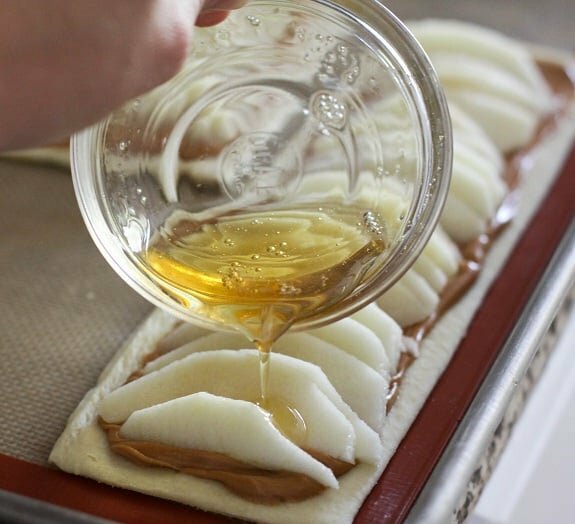 Layer apple slices neatly over top of peanut butter, drizzle with warm honey, sprinkle with sugar then bake for 30-35 minutes or until pastry is lightly browned and puffed around the edges. 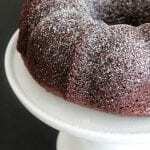 Let cool completely then drizzle with additional warm honey if desired and powdered sugar. Serve as whole tarts or cut each tart into fourths. Have a great new week, see you soon! Looks amazing Jenny! Wish I had one of these now. This looks so delicious and easy! And I LOVE apple and peanut butter together. Wow!! That looks easy AND delicious!!!! So easy and so delicious with all of my favorite ingredients! An American friend and I were trying to explain to our English men the appeal (heh) of apples and peanut butter. They didn’t get it. Methinks, should this be put in front of them, they would no longer question the beautiful deliciousness of such a pair. Mmmm. Thanks for sharing! These look so delicious, I could go for one right now! YUM! Yum! This looks insanely good! PB and apples are an amazing combo =).. I just had them in my oatmeal this morning, even! Who doesn’t love apples and peanut butter!? Looks great but this is a horribly sad reminder that I go back to work in 2 days. But looking forward to fall cooking! Jenny…another exciting recipe I can not wait to try. I swear you need to write a cookbook so I can have all your recipes in one spot instead of printing them every time (wink). 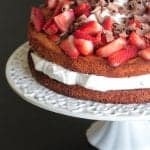 whoa, this looks so good and dangerously easy to make…as in I might have to pick the ingredients for it up tonight… yum! We ADORE simple recipes…and apples & peanut butter!? With honey!? 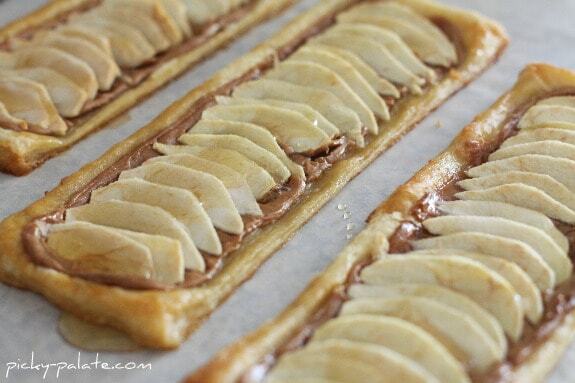 Pulling out the puff pastry now…this looks amazing! Oooh, I will definitely have to try this with SunButter. Yum!! 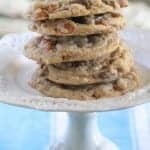 WOW…so simple and I bet they were delicious too and so perfect for fall! These tarts are absolutely beautiful! The flavor combination sounds so delicious! Absolutely genius! 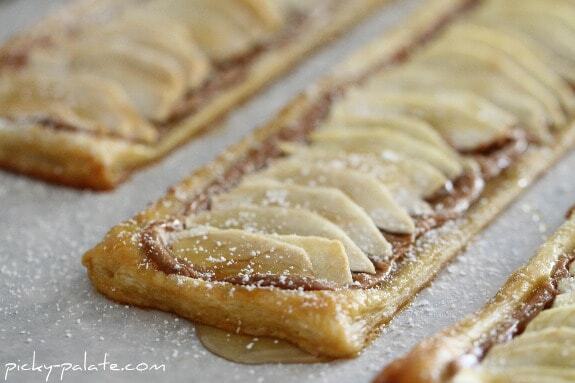 Apples and peanut butter are such a great combination, and then you throw in puff pastry… amazing! 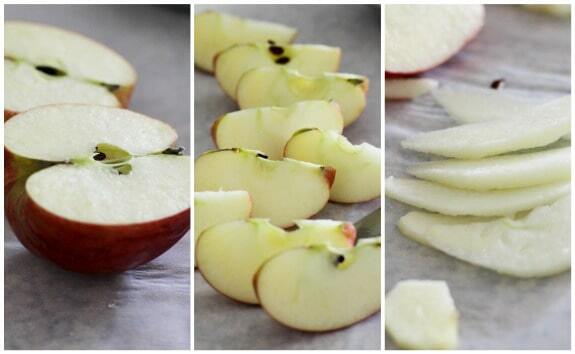 Apple season is just kicking off, and this looks perfect! It would be great for a fall gathering too…the perfect potluck appetizer. HOLY CRAP!!! want, this is on my list for this weekend for sure. Looks amazing! What an easy tart to put together. Peanut butter and apples is my very favorite snack combination. Put it on puff pastry with sugar on top? Yes, please! wow and I have ALL of those things in my house, so I’m gonna bake these tomorrow for my son’s first day of preschool 🙂 THANKS! Posted on Wonderful to be visiting your site again, it has been seevral weeks for me. Well it that ie28099ve been anxiously waited for so long. I must have that article to perform my assignment inside the college, and it has identical topic with your write-up. Thanks, perfect discuss. Stop it!!! That looks to die for and SOOOOOO easy! I’m headed to the store today and will be picking up some puff pastry!! Thanks! Thanks!! I have to make an “apple themed” dessert for church tonight and I just so happen to have all these ingredients on hand. Can’t wait to try it!!! wow, i definitely need to try these! These look so amazing and really simple! I think I’ve found one of my holiday recipes that I’m going to use this year! This is my first time visiting your blog and I have to say that this will definitely not be my last time! Great looking tart! I love the pictorial display! 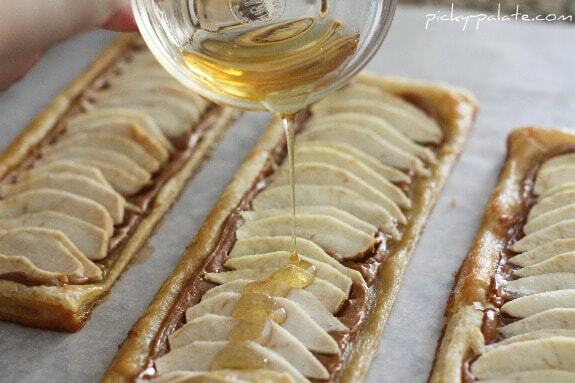 What a cool tart, perfect for Fall! Um… YUM!! Apple and peanut butter is one of my favorite combos! Wow! This looks incredible. I would eat this for breakfast too. What a delicious and fun idea! This is a fantastic idea! What a treat this would be for my kids after school. Just made these tonight!! Soooooo delicious. 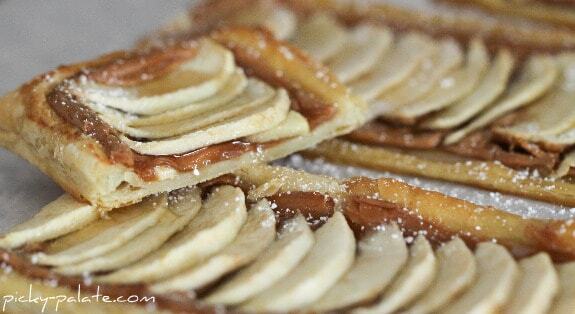 I used Granny smith and the tart apple pairs great with the sweet honey. Great looking tart! What a great delicious taste !!!!!!!!!! I made one of these a whila ago and they were to die for. Thanks for this sweet share. Looks sooo yummy! Will give it a shot soon! Thanks for posting!